PLANTEM MONGETES EN UN GOT! 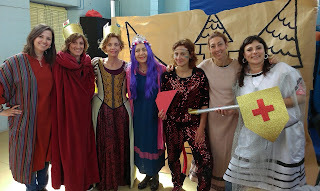 AQUESTA SETMANA HEM GAUDIT MOLT PLANTANT MONGETES EN UN GOT! 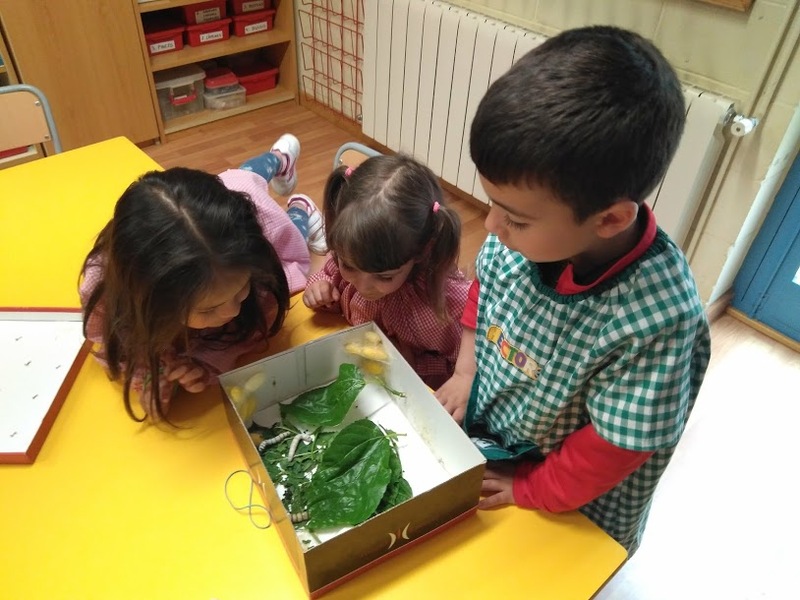 PRIMER HEM OBSERVAT LES CARACTERÍSTIQUES DE DIFERENTS LLAVORS (LLENTILLES, MONGETES I CIGRONS). 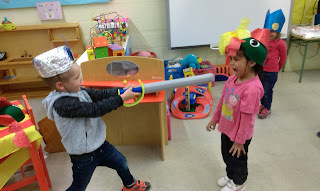 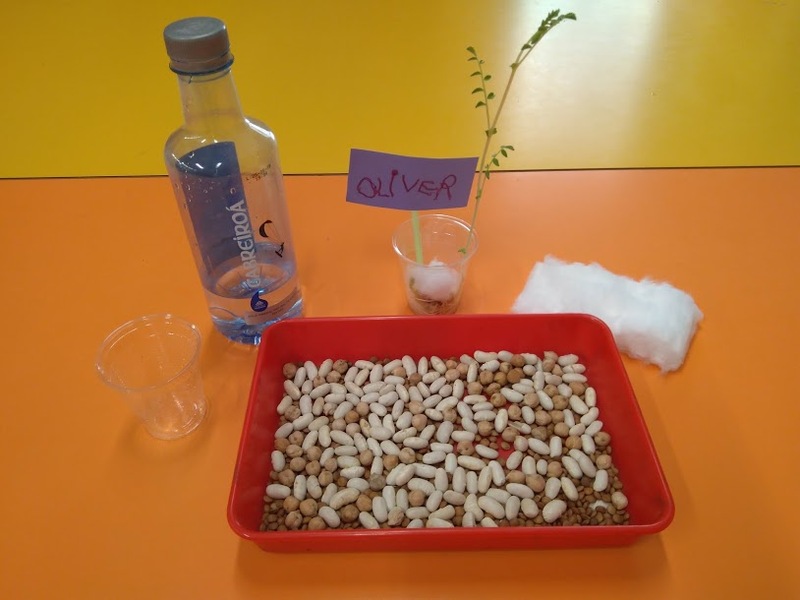 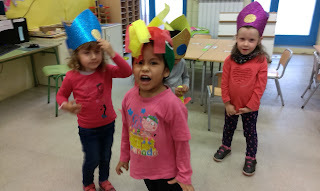 DESPRÉS ENTRE TOTS HEM PENSAT QUE NECESSITEN LES LLAVORS PER CREIXER I ENTRE TOTS HEM CONCLÓS QUE NECESSITEN AIGUA, UN TEST (O UN GOT) I TERRA (O COTÓ FLUIX). 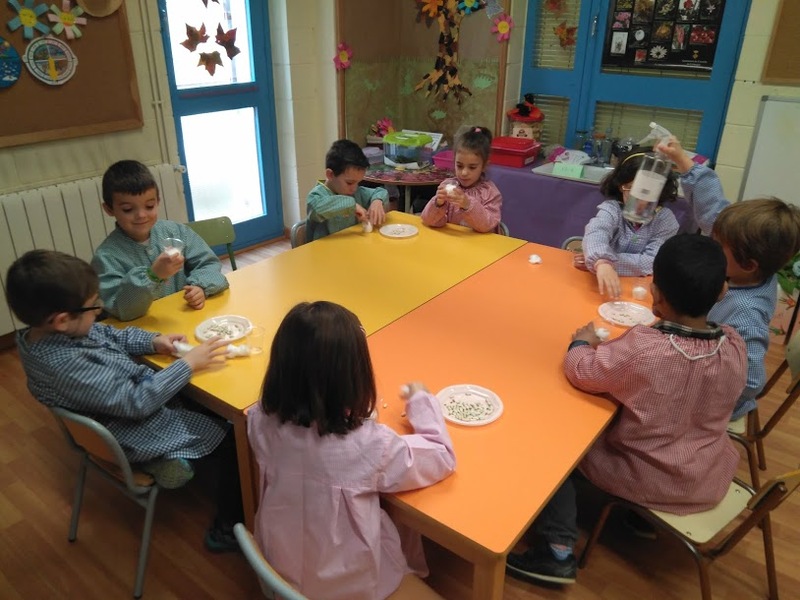 UNA VEGADA PREPAREM ELS MATERIALS, HEM FET LA NOSTRA PRÒPIA PLANTETA QUE ANIREM OBSERVANT COM VA CREIXENT DE MICA EN MICA. 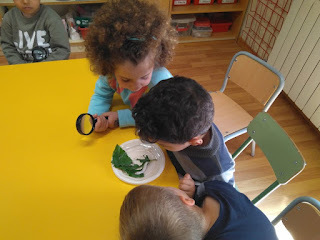 TAMBÉ HEM OBSERVAT COM S’HAN FET DE GRANS ELS CUCS DE SEDA DURANT LES VACANCES! 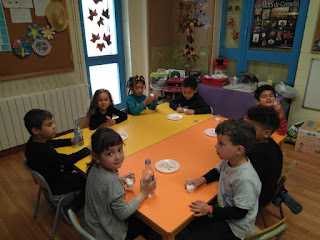 CLIQUEU EN EL SEGÜENT ENLLAÇ PER A VEURE MÉS FOTOS. 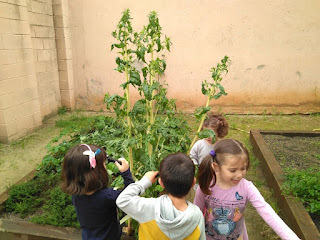 PLANTEM CIGRONS EN UN GOT! AQUESTA SETMANA HEM GAUDIT MOLT PLANTANT CIGRONS EN UN GOT! PRIMER HEM OBSERVAT LES CARACTERÍSTIQUES DE DIFERENTS LLAVORS (LLENTILLES, MONGETES I CIGRONS). 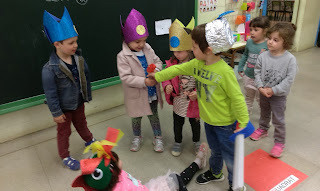 DESPRÉS ENTRE TOTS HEM PENSAT QUE NECESSITEN LES LLAVORS PER CREIXER I ENTRE TOTS HEM CONCLÓS QUE NECESSITEN AIGUA, UN TEST (O UN GOT) I TERRA (O COTÓ FLUIX). 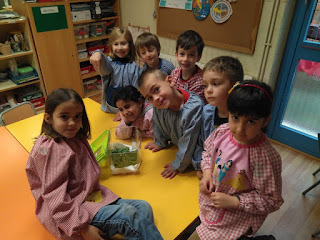 UNA VEGADA PREPAREM ELS MATERIALS, HEM FET LA NOSTRA PLANTAT LA NOSTRA PRÒPIA PLANTA, QUE ANIREM OBSERVANT COM VA CREIXENT DE MICA EN MICA. PLANTEM LLENTILLES EN UN GOT! 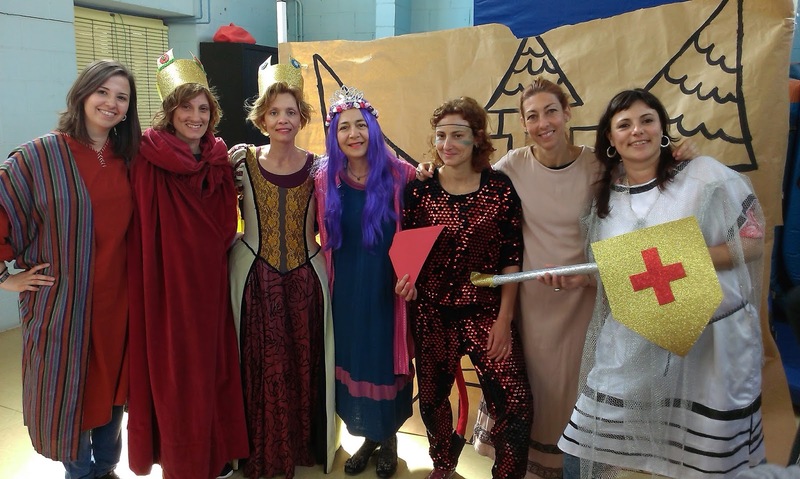 AQUESTA SETMANA HEM GAUDIT MOLT PLANTANT LLENTILLES EN UN GOT! 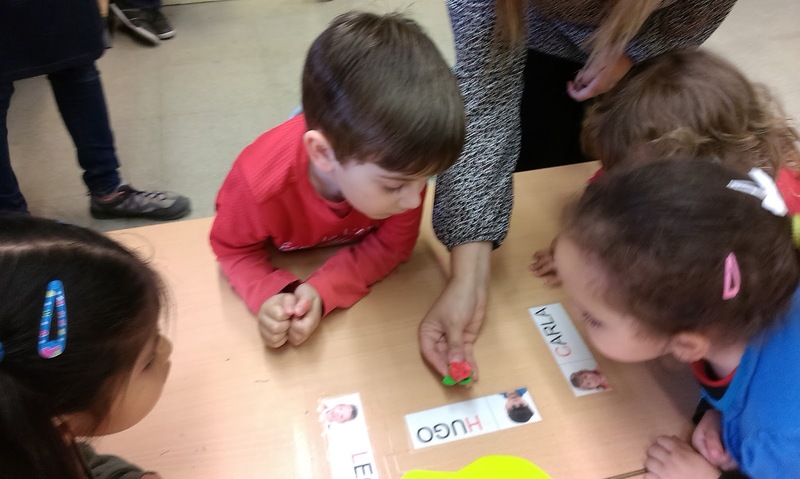 PRIMER HEM OBSERVAT LES CARACTERÍSTIQUES DE DIFERENTS LLAVORS (LLENTILLES, MONGETES I CIGRONS). 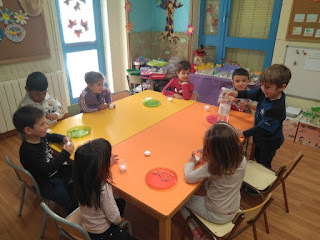 DESPRÉS ENTRE TOTS HEM PENSAT QUE NECESSITEN LES LLAVORS PER CREIXER I ENTRE TOTS HEM CONCLÓS QUE NECESSITEN AIGUA, UN TEST (O UN GOT) I TERRA (O COTÓ FLUIX). 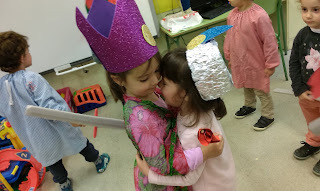 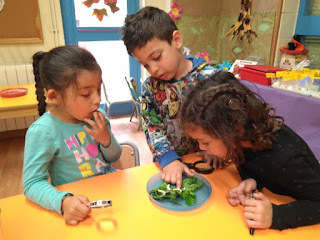 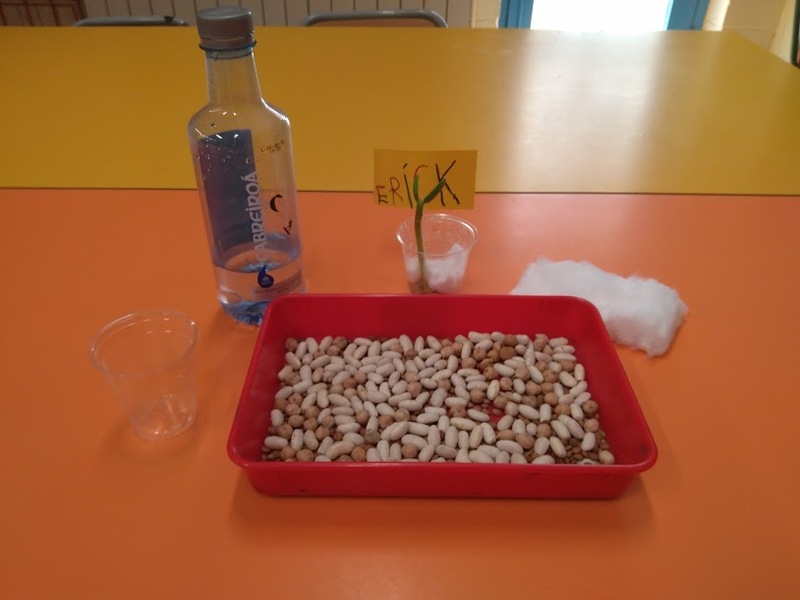 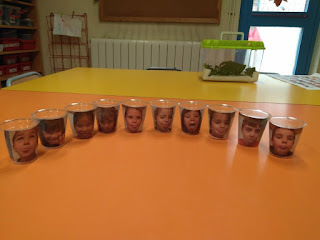 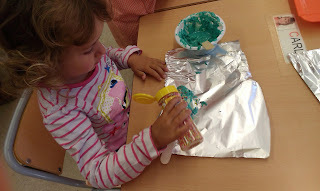 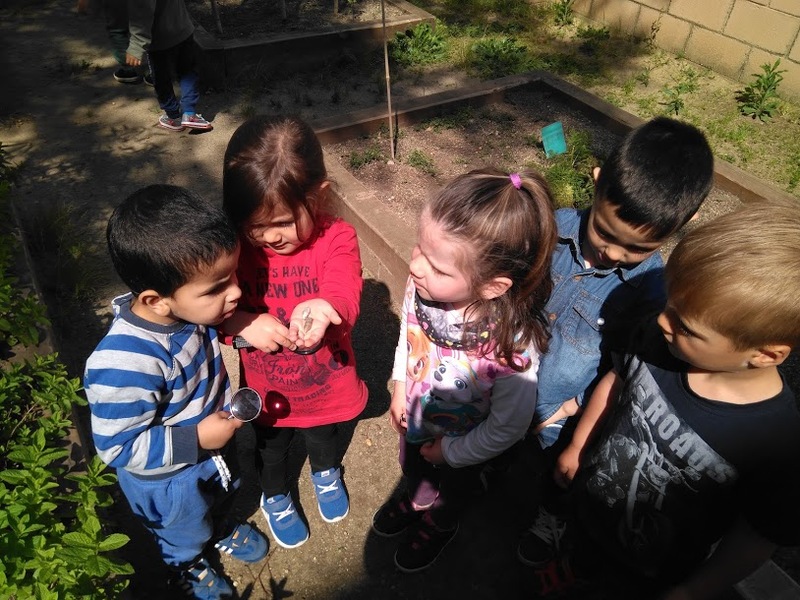 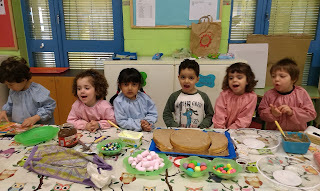 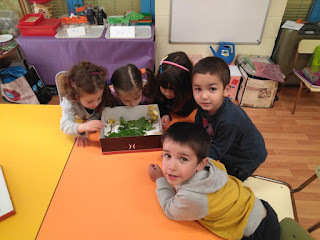 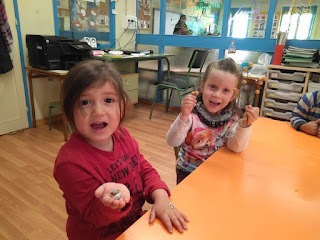 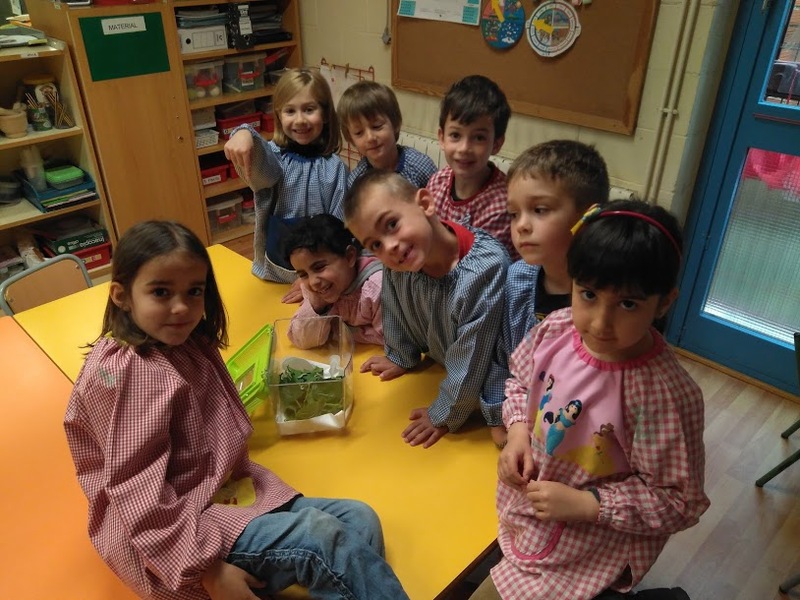 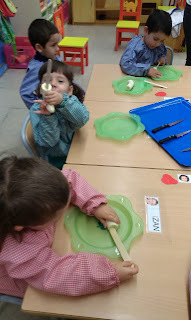 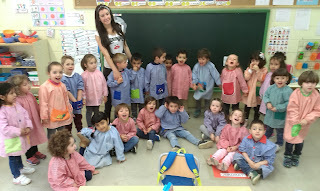 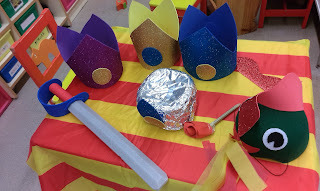 UNA VEGADA PREPAREM ELS MATERIALS, HEM FET LA NOSTRA PRÒPIA PLANTETA QUE ANIREM OBSERVANT COM VA CREIXENT DE MICA EN MICA... AMB FOTOS NOSTRES FENT CARES DIVERTIDES! 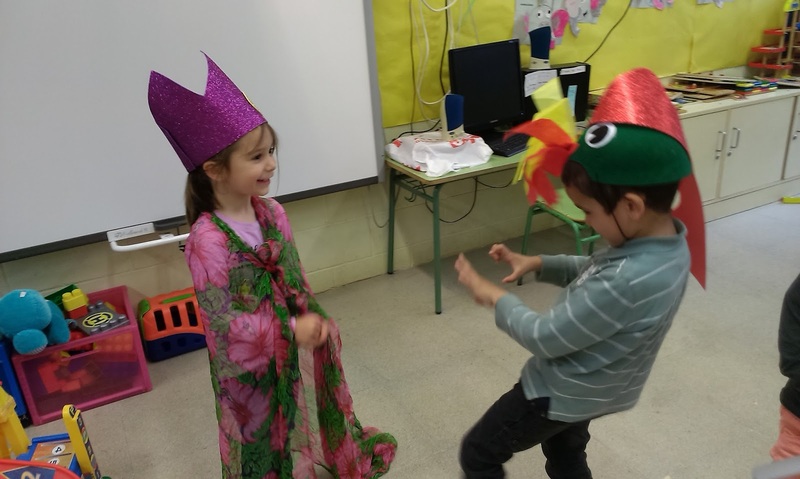 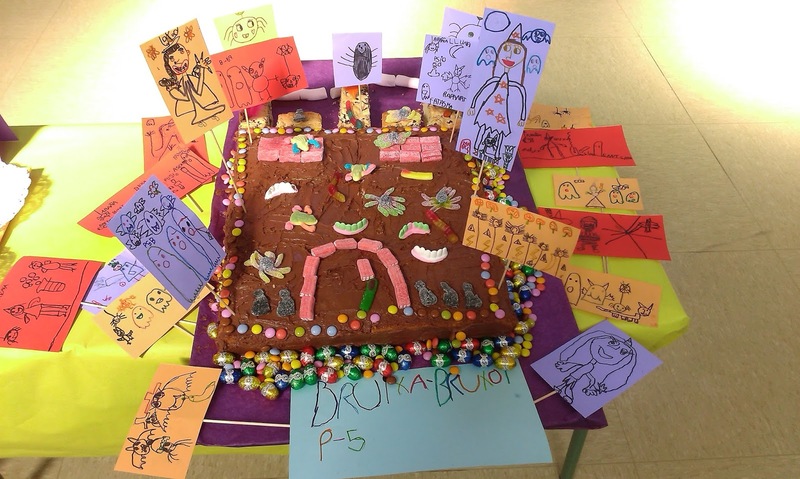 CONTINUAREM JUGANT I FENT TEATRE. 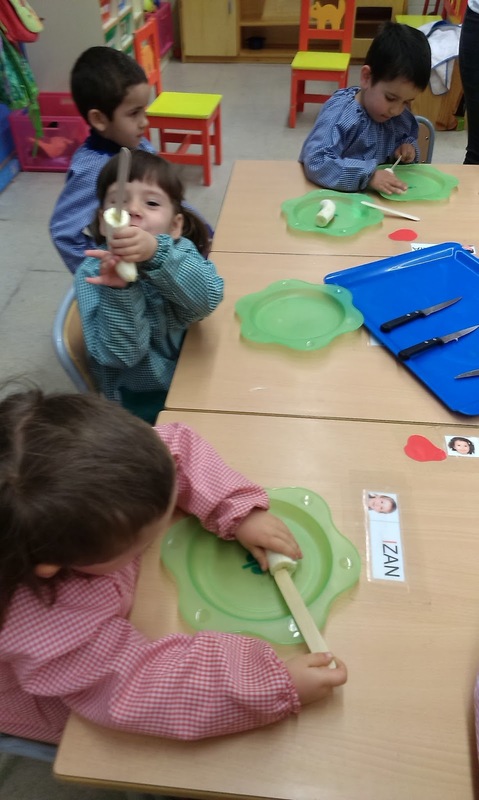 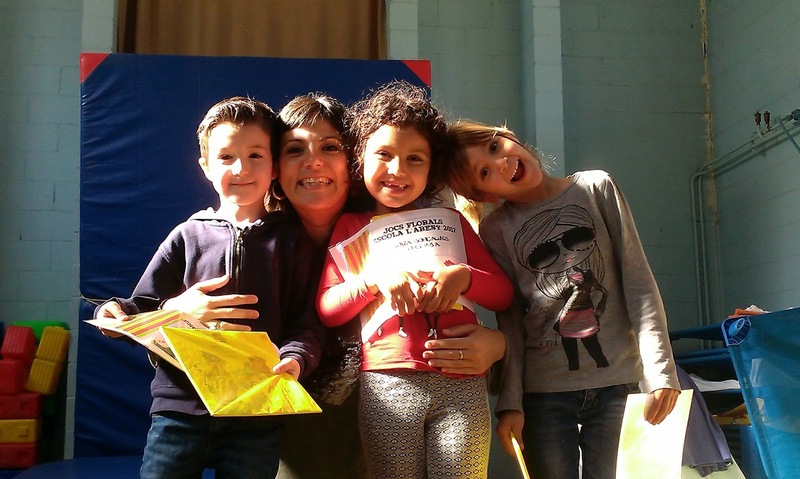 AVUI ELS PAPES DE LA CARLA, MONTSERRAT I ROBERTO HAN ESTAT A CLASSE. 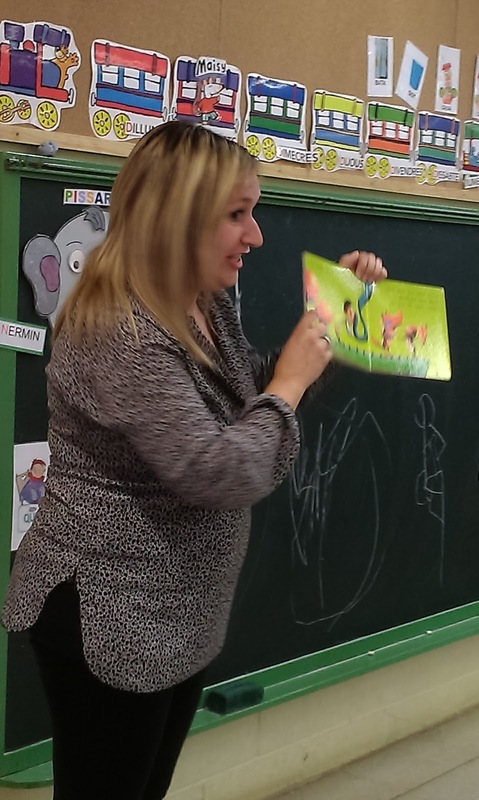 LA MONTSE ENS HA EXPLICAT UN CONTE I DESPRÉS HEM FET UNA ROSA DE SANT JORDI. 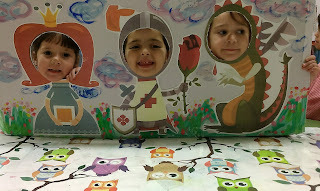 MIREU QUE MAQUES. 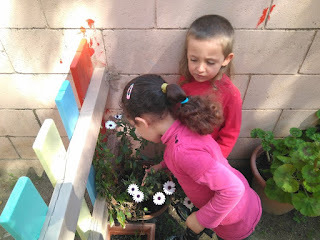 OBSERVEM L’HORT A LA PRIMAVERA! HEM SORTIT A L’HORT A OBSERVAR ÉSSERS VIUS A LA PRIMAVERA AMB LES NOSTRES LUPES! 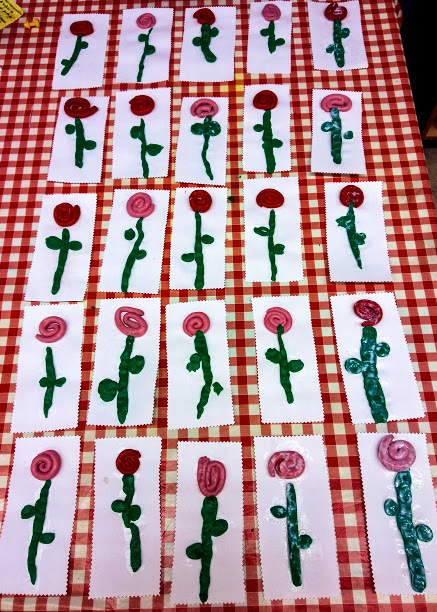 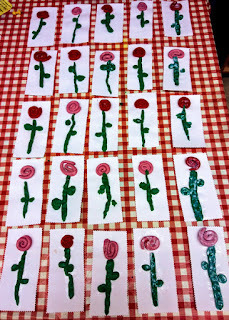 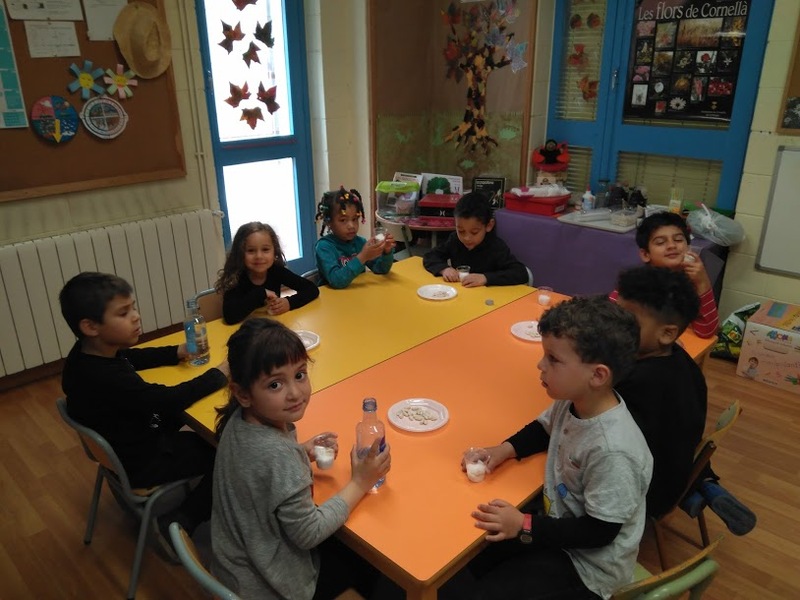 HEM DESCOBERT QUE A MOLTES PLANTES ELS HI HAN CRESCUT LES FLORS, I HEM TROBAT ALGUNS PETITS ANIMALS, COM CARGOLS I PAPALLONES. 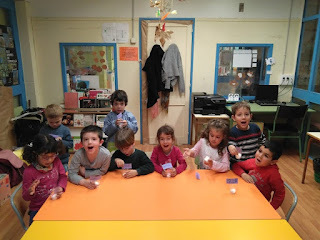 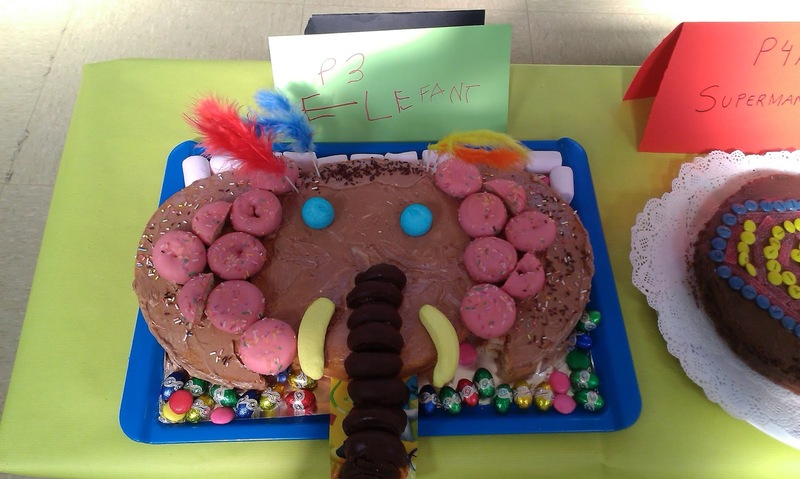 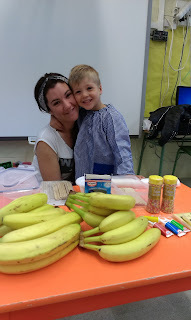 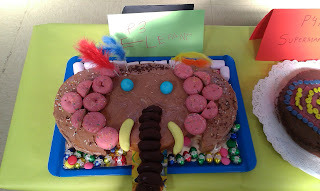 QUIN ESMORZAR MÉS BO HEM PREPARAT AMB ANNAIS A P3!!! 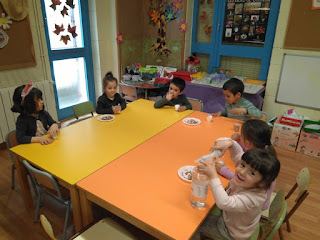 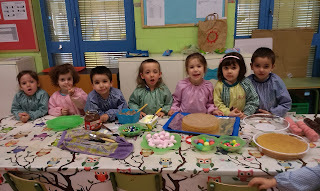 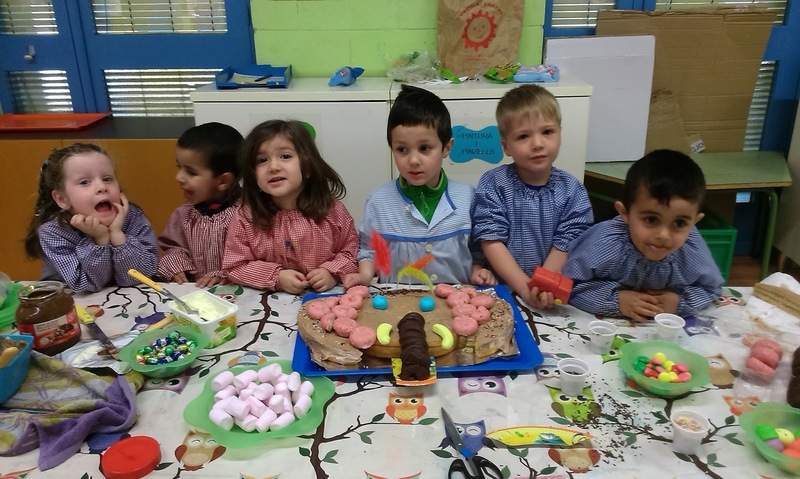 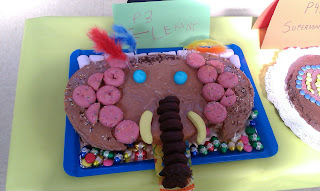 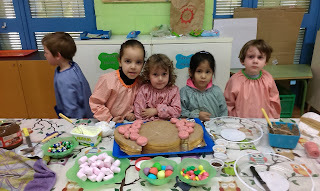 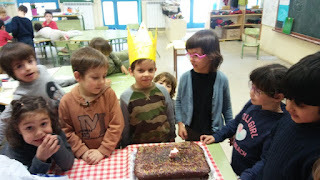 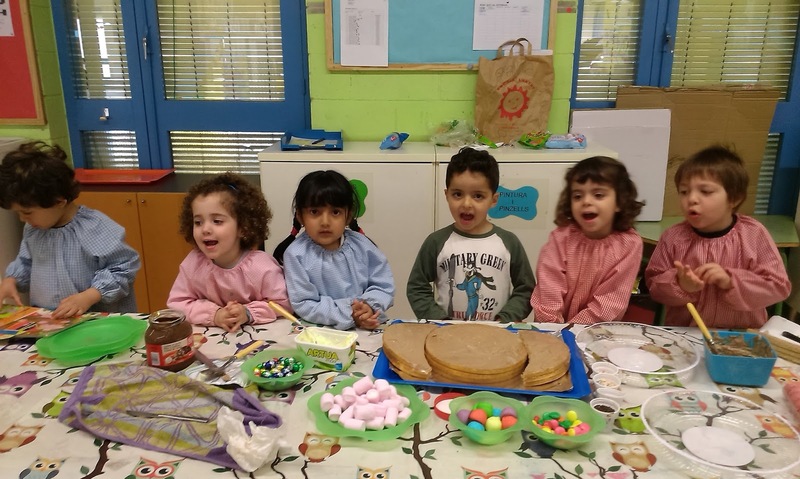 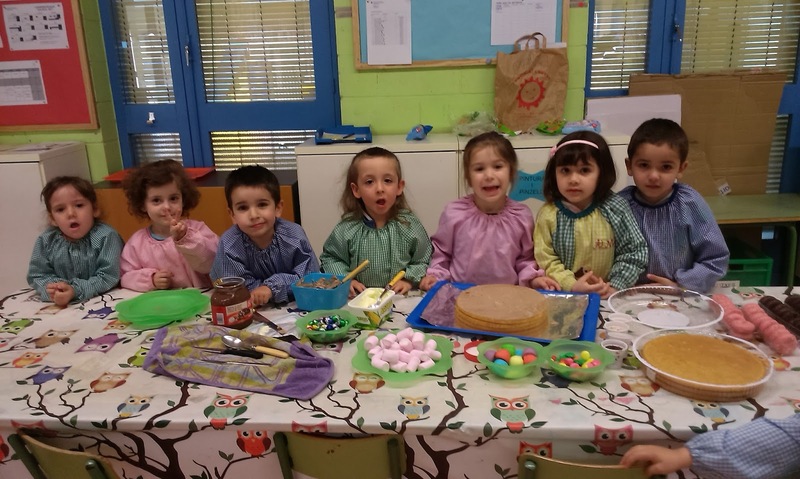 AVUI ANNAIS, LA MARE DE CHRISTIAN, HA VINGUT A CLASSE I HEM PREPARAT PER ESMORZAR PLÀTAN AMB XOCOLATA DE COLORS...ESTAVA MOLT BO...MIREU QUE DIVERTIT. A CHRISTIAN LI HA COSTAT UNA MICA DIR ADÉU A LA MAMA, PERÒ AMB UN PETÓ MOLT FORT HEM ANAT AL PATI CONTENTS. 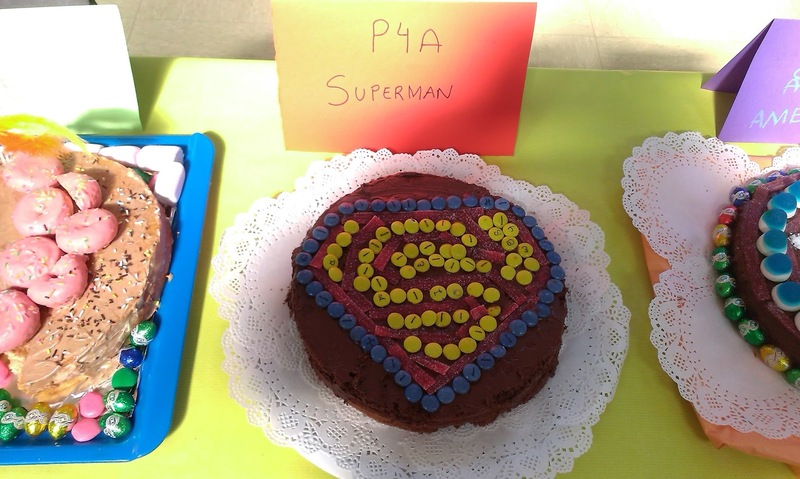 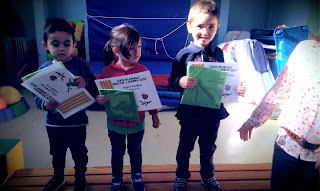 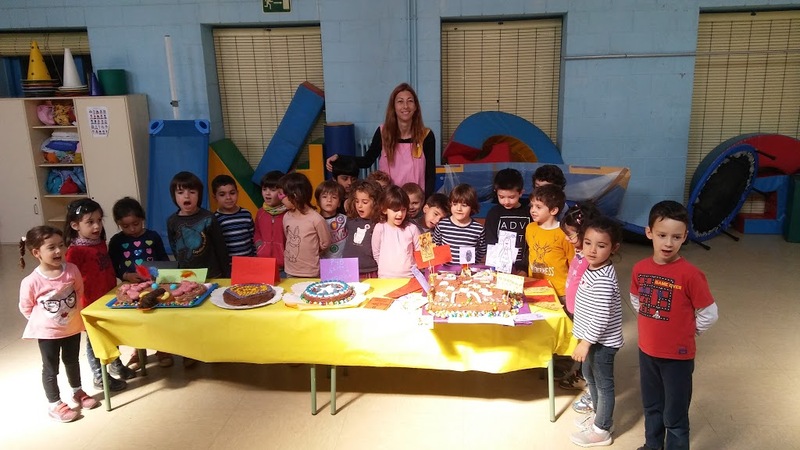 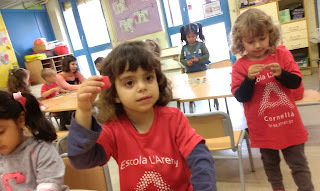 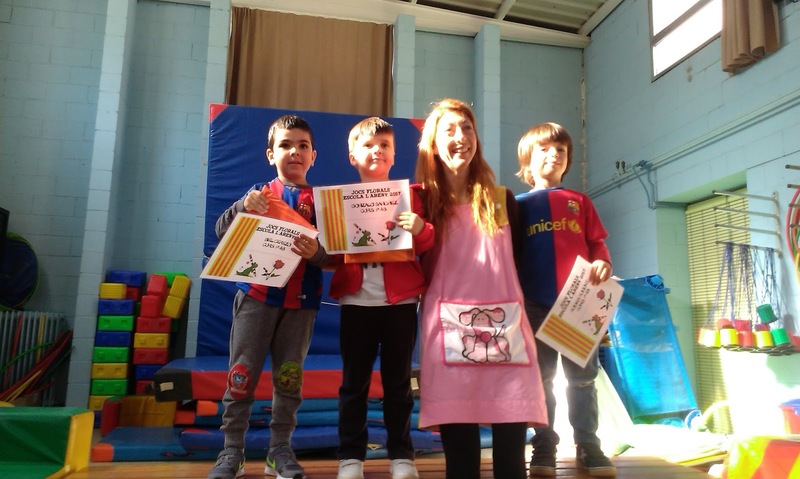 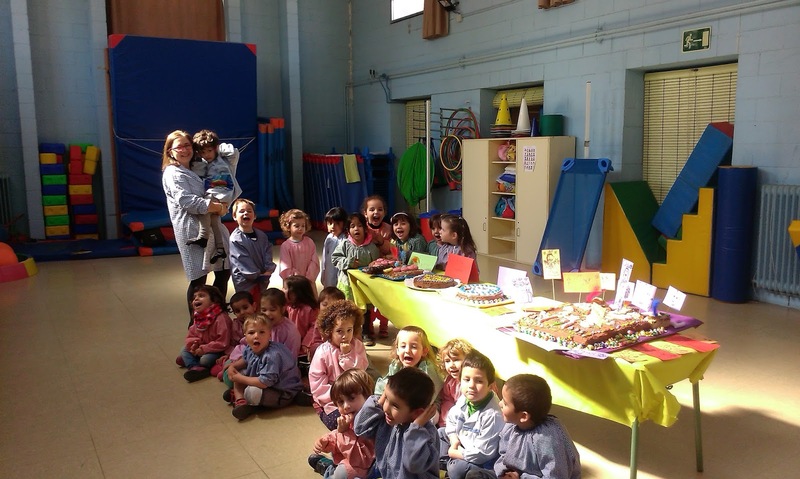 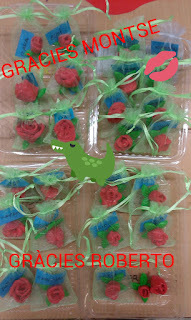 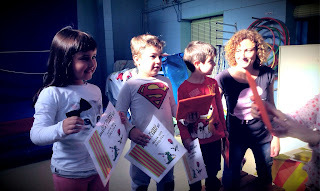 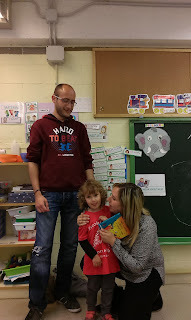 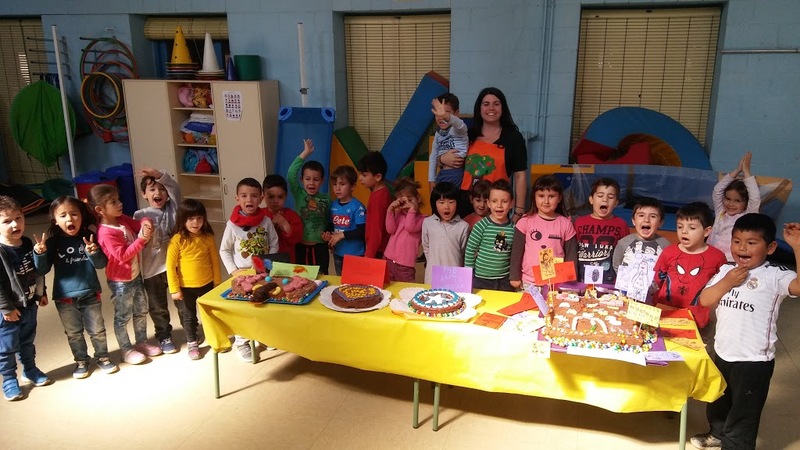 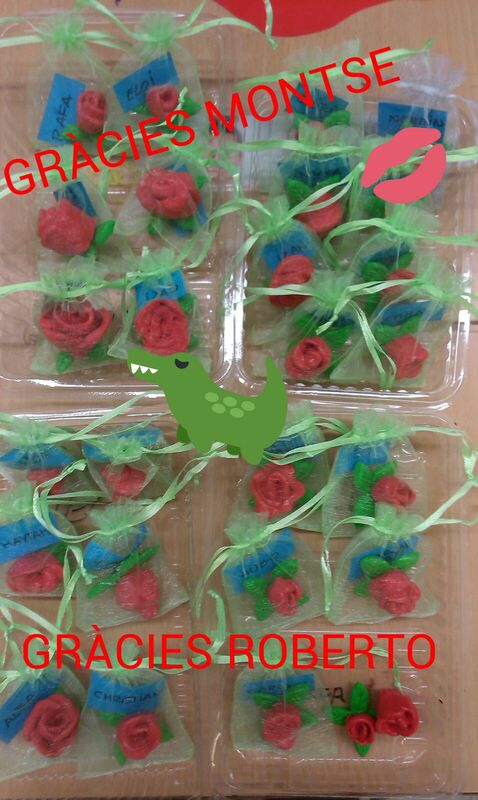 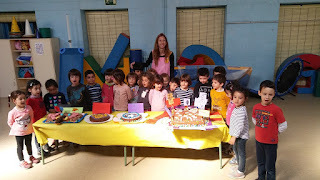 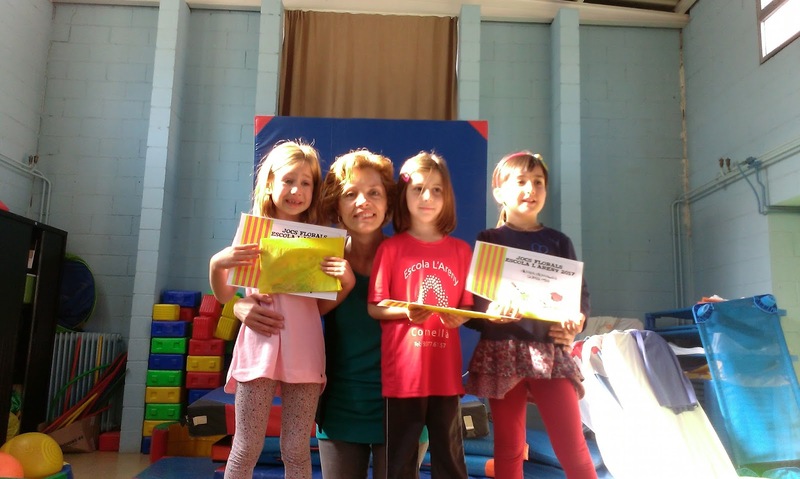 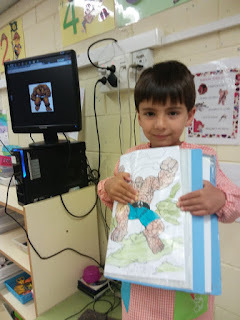 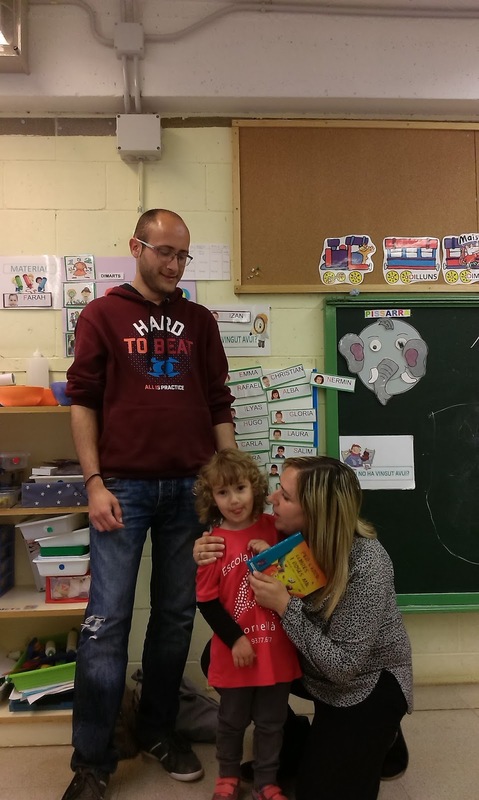 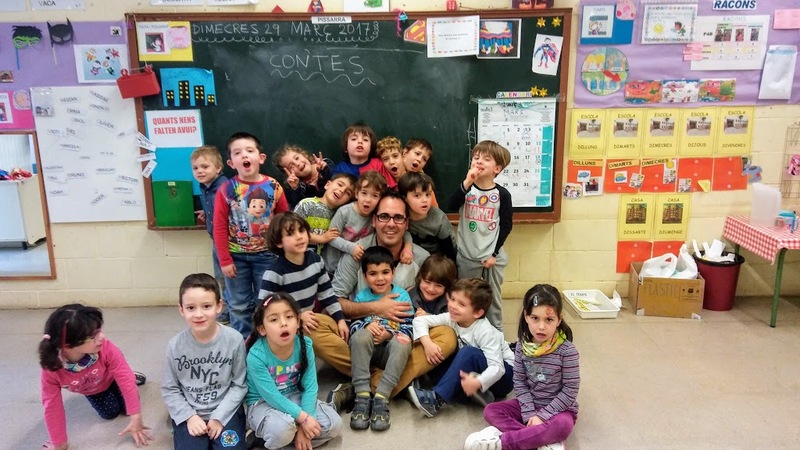 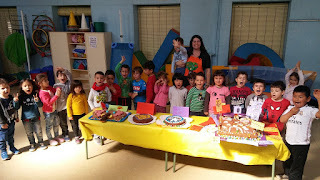 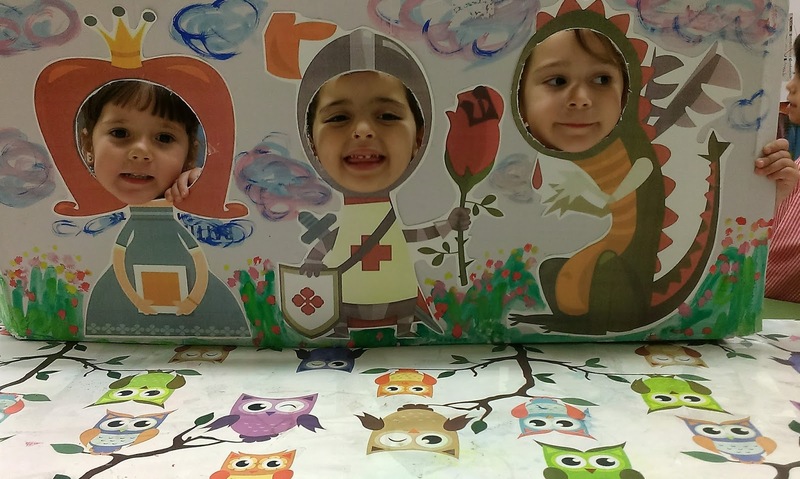 AVUI HAN COMENÇAT ELS ACTES DE SANT JORDI A L'ESCOLA. 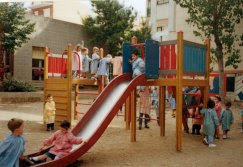 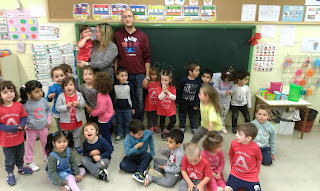 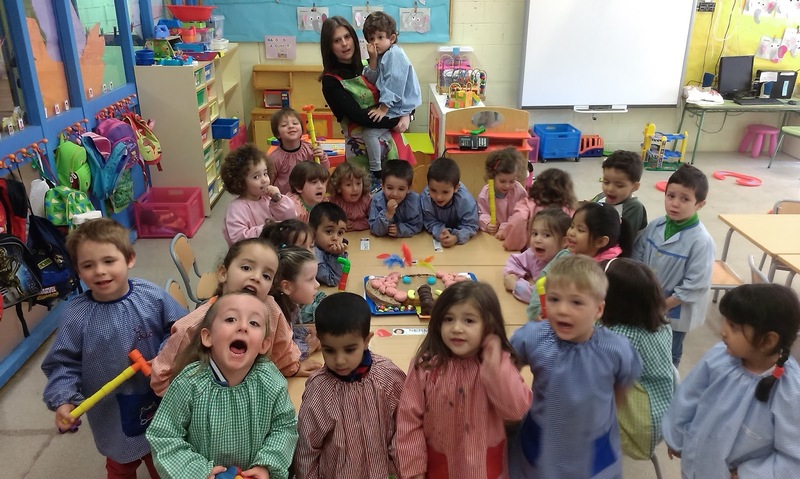 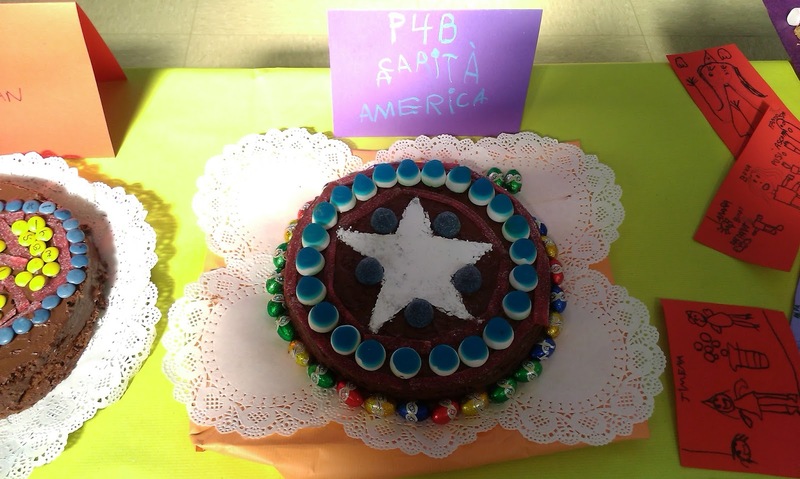 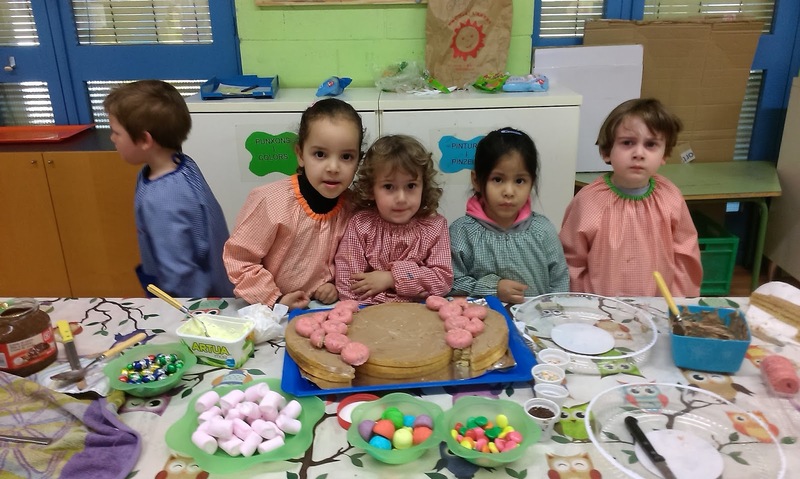 L'EQUIP D'INFANTIL US DESITJA UNA BONA DIADA. 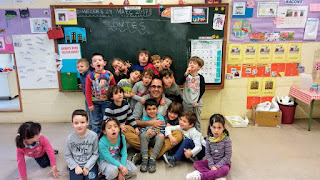 AQUÍ TENIU UN SEGUIT DE CANÇONS QUE CANTEM A CLASSE. 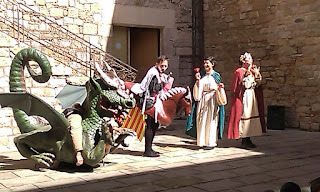 ENS ENCANTA LA LLEGENDA DE SANT JORDI. 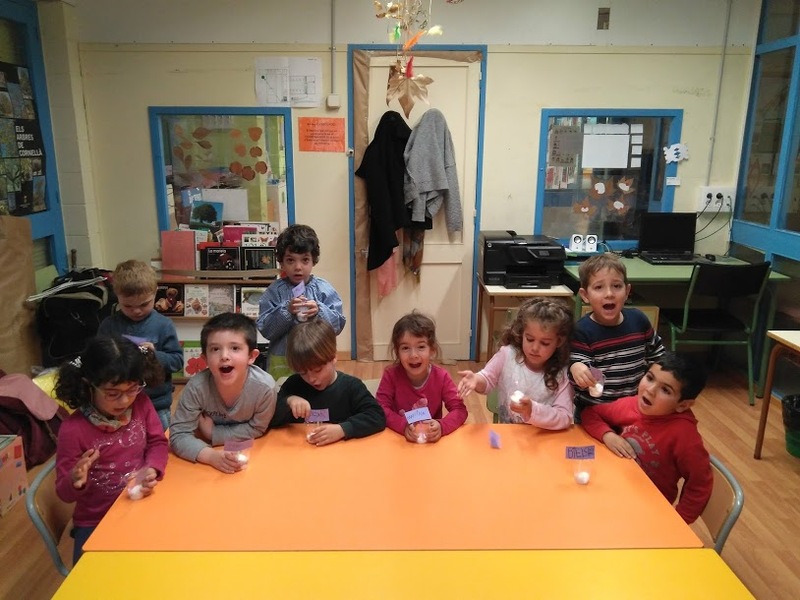 PLANTEM LES BOMBES DE LLAVORS!